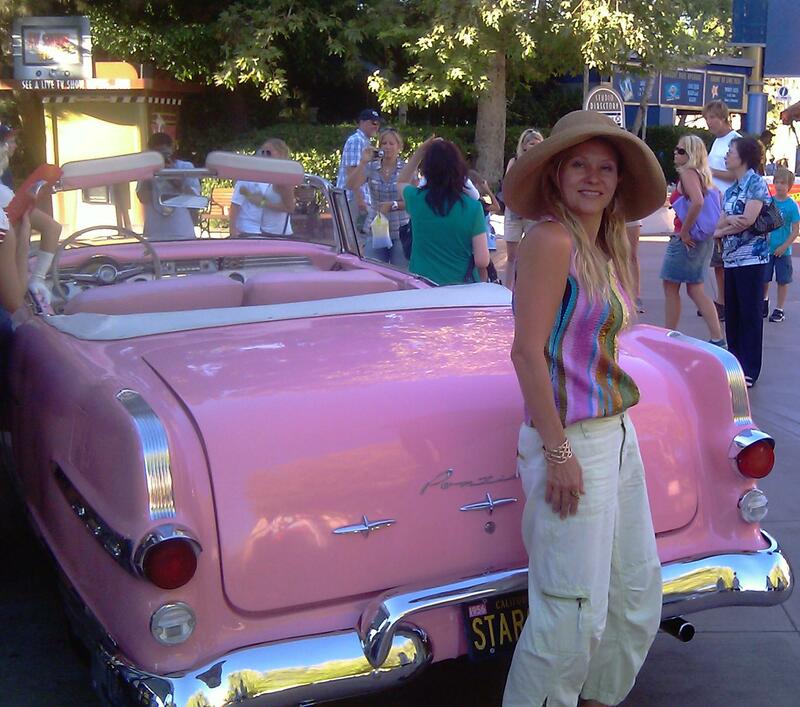 My new year’s resolution for 2012 is to think pink. What’s yours? 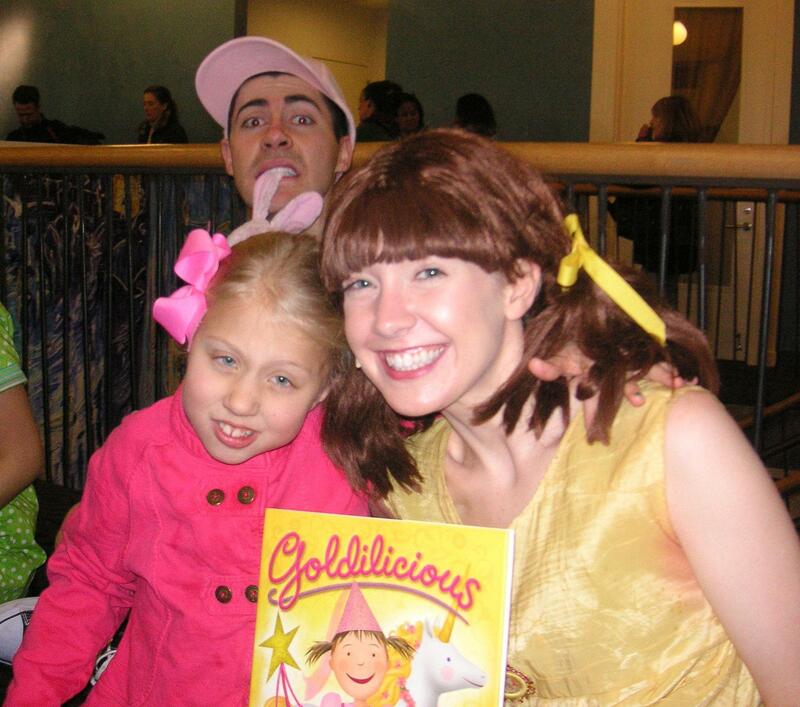 For me, the most important line in the play was when Pinkalicious’s mom sings to her “Life isn’t always fair. You get what you get and you don’t get upset.” That line sang to me as I noticed my eleven year old daughter next to me, taking it in. She knows about getting what you get even when what you get isn’t fair. My job is to help her handle what she’s got like the princess she is. 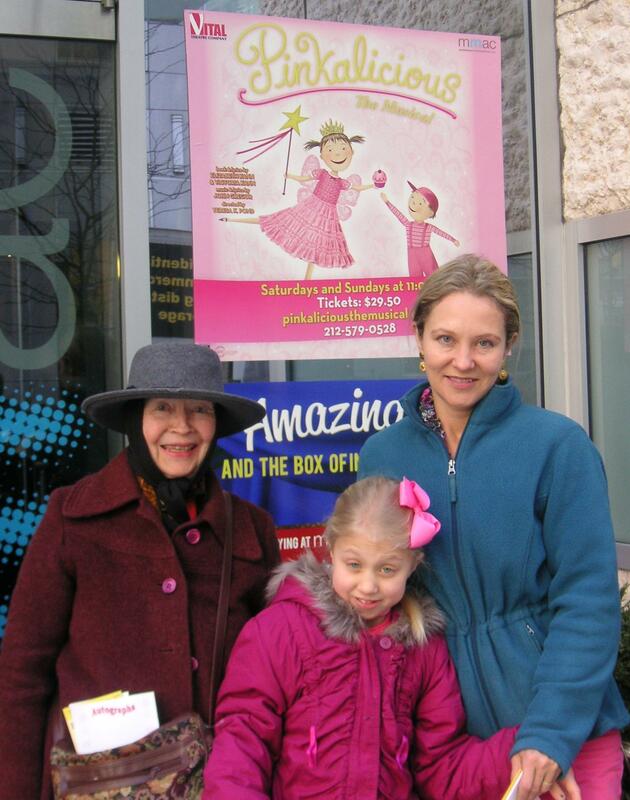 Go see Pinkalicious the Musical. It’s a fun story with a serious message. Like my coming of age tale, Paris Adieu, now out on amazon.com and barnes and noble.com . And think about thinking pink this year. It will help you get through the moments when life seems unfair.